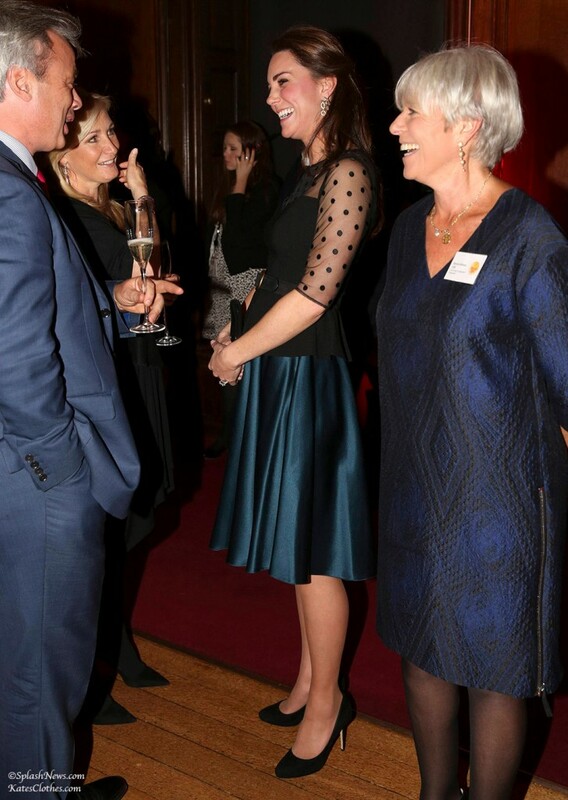 Kate presented at the inaugural Wellbeing in School Awards hosted by Place2Be. The evening was held in the Kensington Palace State Apartments. The Duchess mixed Hobbs and Jenny Packham to mixed reviews.